With the help of orthotics experts, researchers at South Carolina’s Clemson University have developed a process for creating 3D printed orthotics for diabetes and arthritis patients. 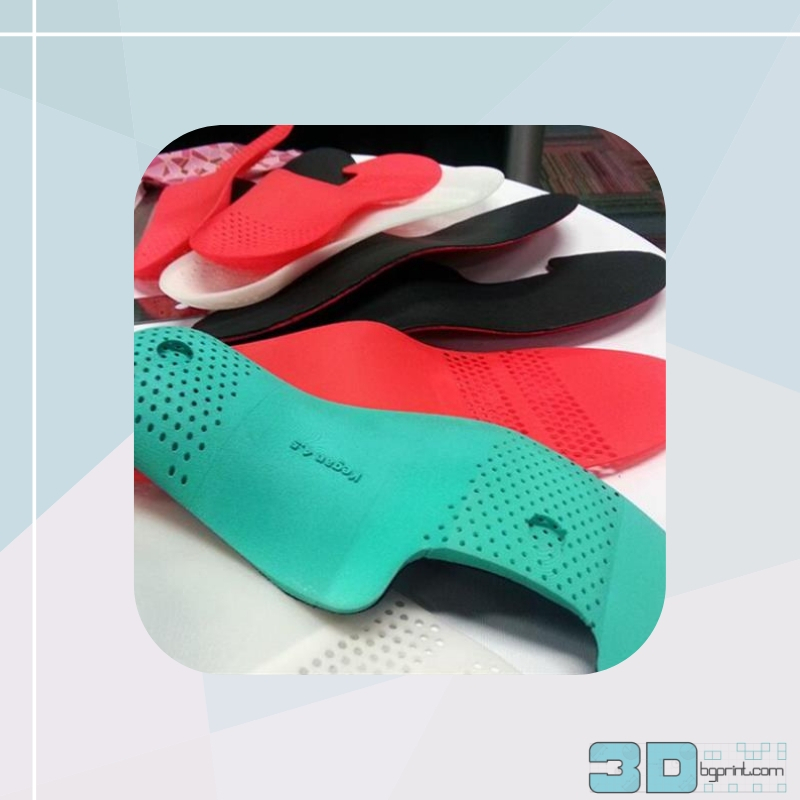 The orthotics will have customizable softness levels and use multiple materials. 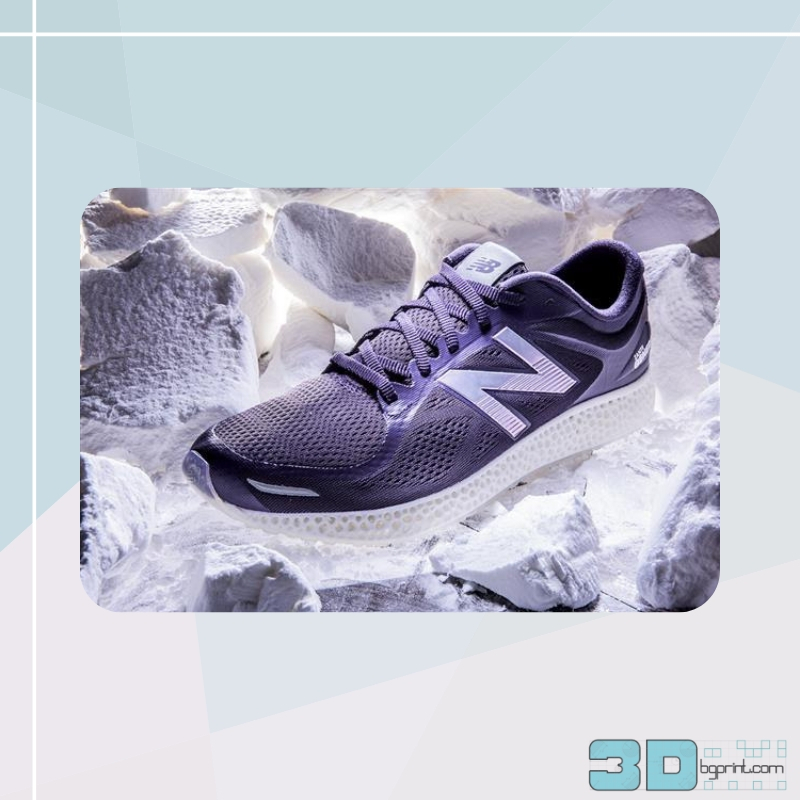 With sportswear brands racing to create 3D printed footwear and revealing their methodologies along the way, many researchers and designers are now beginning to see the potential of 3D printing when it comes to improving comfort underfoot. But while Nike, New Balance, Under Armor etc. 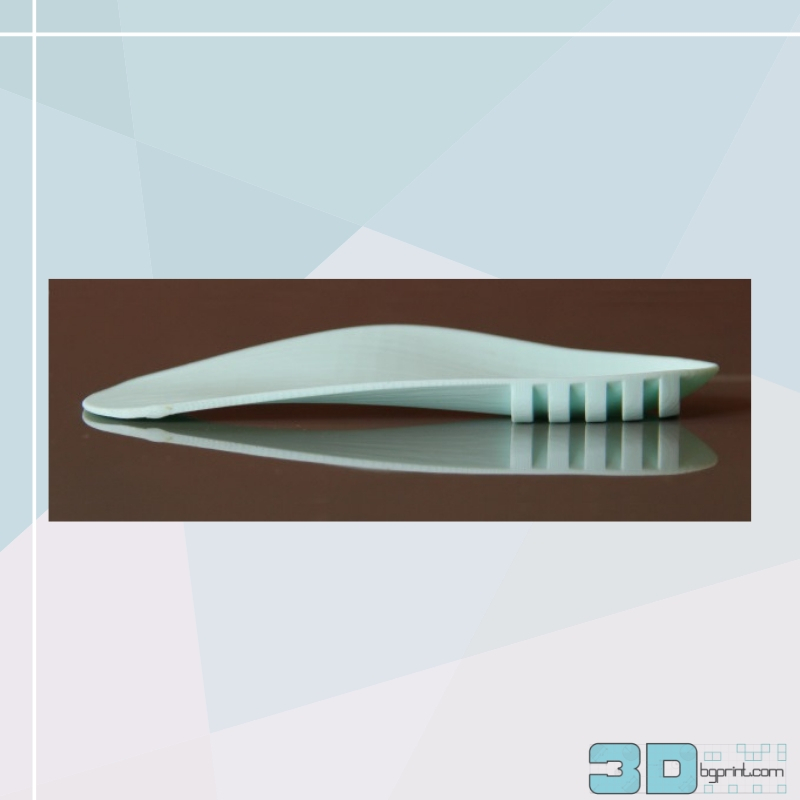 are creating their 3D printed midsoles to provide comfort and “bounce” for running and sports, some researchers are looking to develop similar technology for a rather different purpose: to ease the foot problems suffered by patients with diabetes, arthritis, and other conditions. Many people who suffer from these conditions require specially made foot orthotics to enable them to walk without discomfort. Diabetics, for example, sometimes suffer from diabetic foot ulcers, which are prone to infection and can be difficult to walk on. The orthotics, however, can take weeks to make. Furthermore, it is often difficult to gauge what level of softness is required by the wearer. To counter these problems, researchers from Clemson university are developing a 3D printing solution which would enable the wearer to acquire a custom fit while also allowing them to select a custom level of softness. After conversing with diabetes clinicians, the Clemson researchers discovered that patients would certainly welcome a process which could provide a custom-fit, custom-softness orthotic. At present, orthotics for patients are made from six or seven materials, but their softness cannot be precisely adjusted. According to DesJardins, the new 3D printing method allows the researchers to vary the hardness of the material “in a thousand different blends.” The team can also alter the internal geometries of the 3D printed orthotics to make them harder or softer.